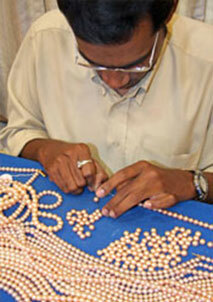 Founded in 1935, Mangatrai Jewellers is a family business of four generations of reputed merchants dealing in Pearls, Diamond and Precious Gems. From a small, humble beginning, Mangatrai Jewellers has evolved into a leading jewellery manufacturer with a client base that straddles India, Europe, USA and the Gulf countries. Our unswerving commitment to excellence has acquired us a reputation for creating quality jewellery of refined craftsmanship and pure elegance. 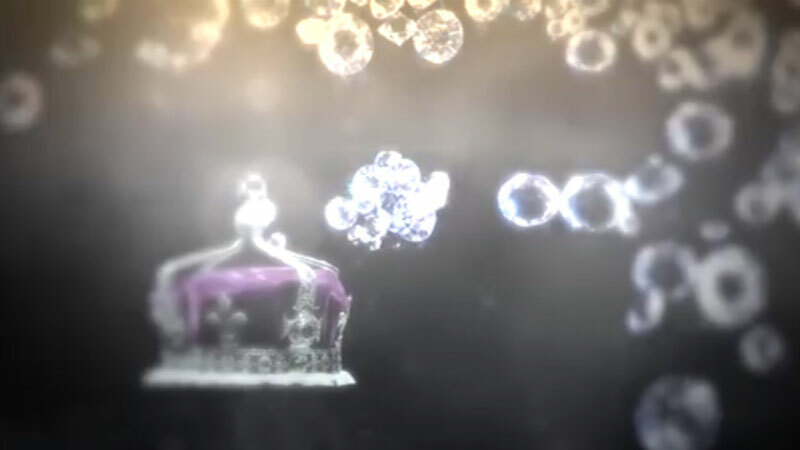 Over the years, a combination of sound leadership, shrewd market analysis and strong commitment to innovation and quality has made the brand "Mangatrai" a respected one that resonates with customers and offers customers a superior value proposition., brand "Mangatrai" is synonymous with elegance, grace and beauty in jewellery. Mangatrai"s state-of-the-art manufacturing facility has the latest equipment manned by the highly skilled craftsmen. In line with our philosophy to stay a step ahead, our manufacturing process synergises the latest ideas, techniques and technology. Our expertise spans all forms of jewellery with the capability to develop jewellery products from raw sketches and photographs provided by our clients. At Mangatrai, business is conducted in absolute transparency and quality forms the fulcrum of our business. From raw materials selection to cutting, polishing and finishing, every stage of our production process is monitored by trained experts and every finished product undergoes final stringent quality tests to ensure it is devoid of impure qualities. Blending style and beauty and incorporating the finest of colours and materials, each Mangatrai jewel oozes class from every pore. While tradition is at the heart of our designs and styles, we also understand and value the importance of innovation in delivering new and improved products to our customers. It is this ability to innovate and exceed people"s expectations that has helped us to build up a loyal clientele base across the world. As we focus ahead, we take great pride in the fact that we have no equals when it comes to chiselling world class jewellery and reaffirm our commitment to stay innovative and provide our clients with jewellery that makes them feel proud of adorning the "Mangatrai" brand.